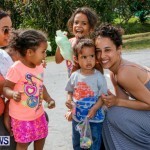 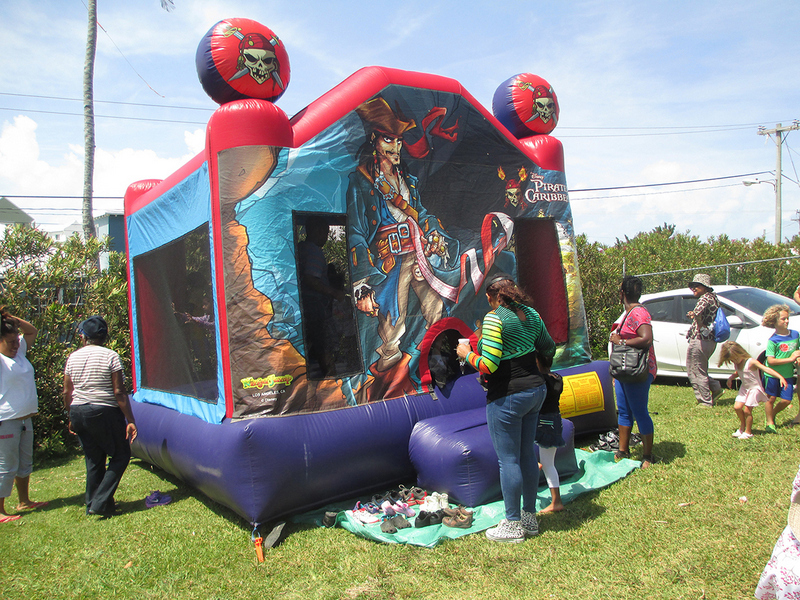 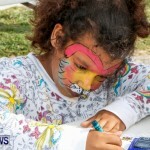 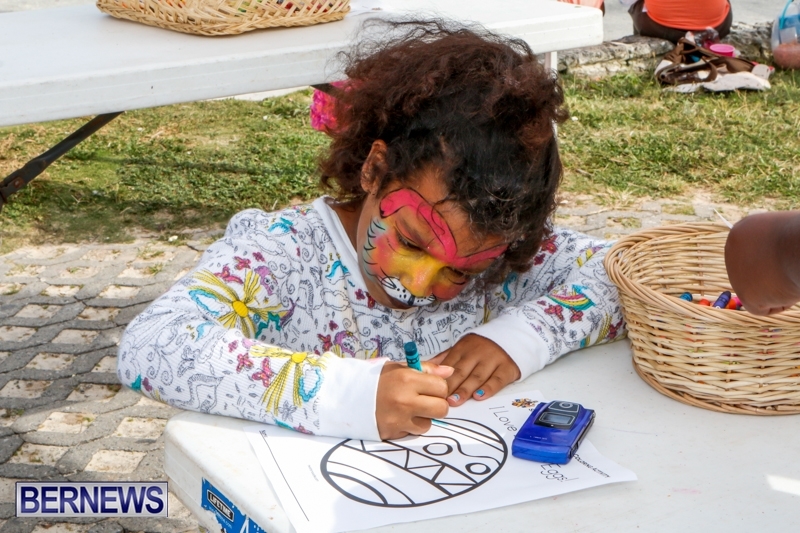 [Updated] The Smiths Parish Council hosted an Easter Egg Hunt today [Apr 19], with crowds of children making their way to John Smiths Bay for the afternoon’s festivities which included a fun castle, face painting, music and of course the Easter Egg hunt. 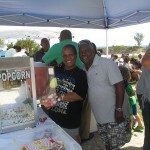 MP Cole Simons and Senator Diallo Rabain were in attendance, and were busy working the food stalls. 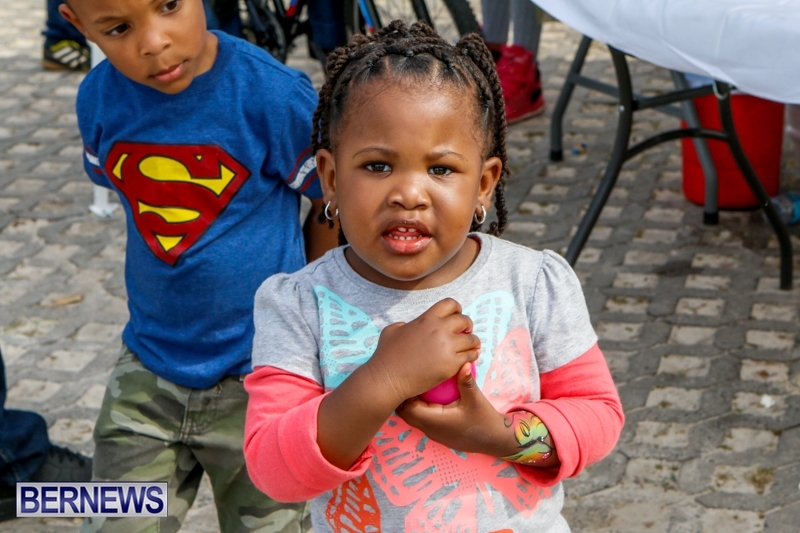 You can view all of our Easter-themed coverage by clicking here, and all our coverage of Good Friday by clicking here. 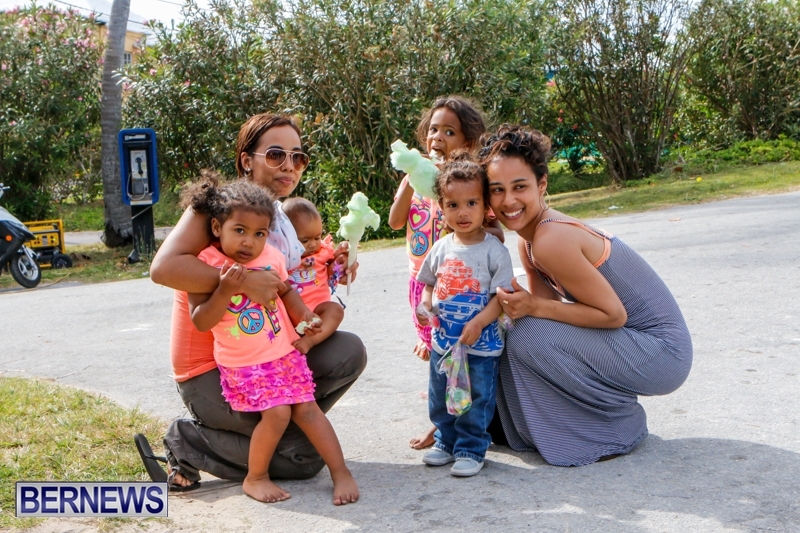 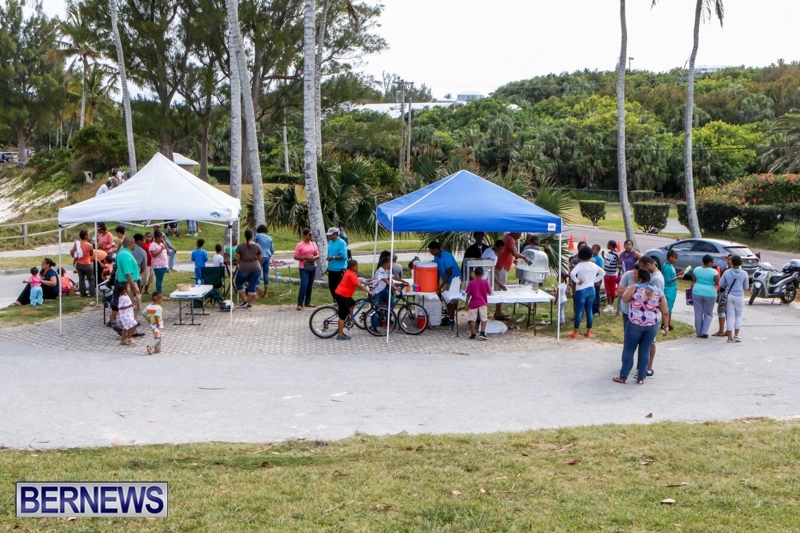 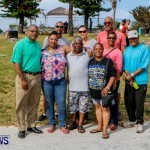 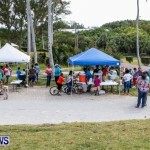 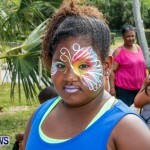 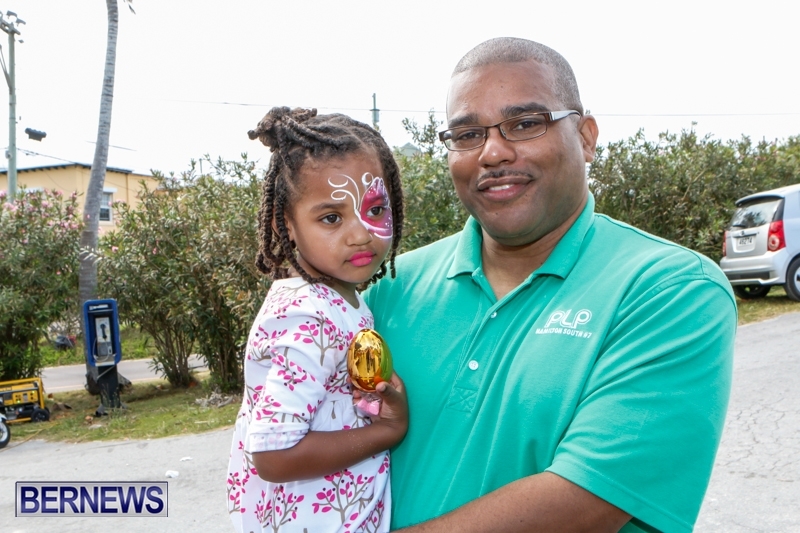 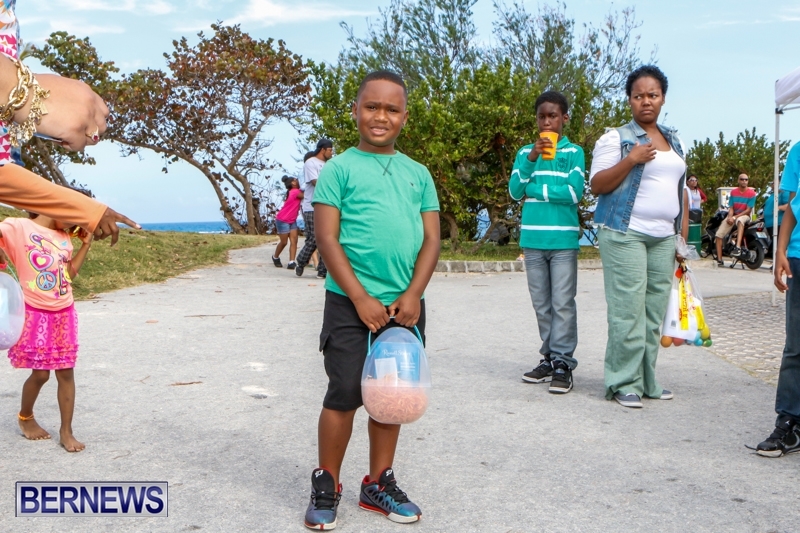 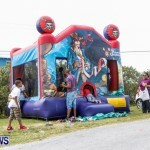 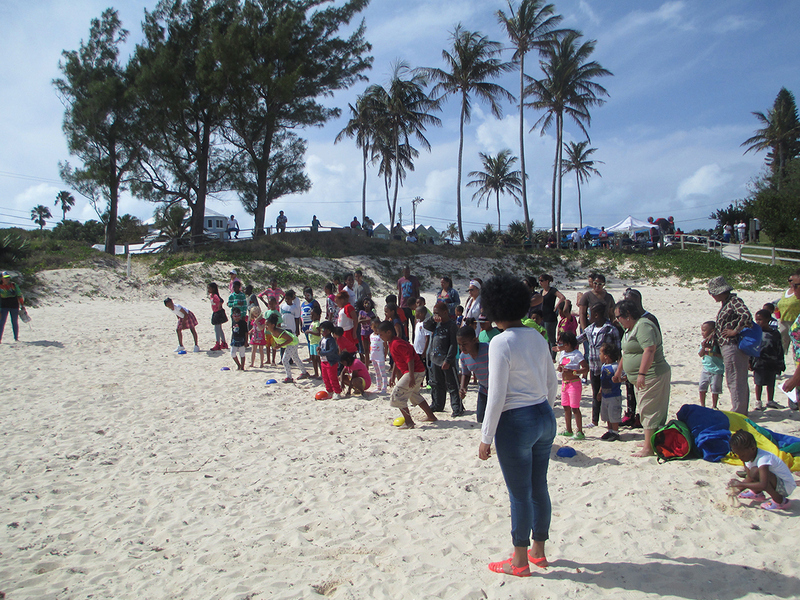 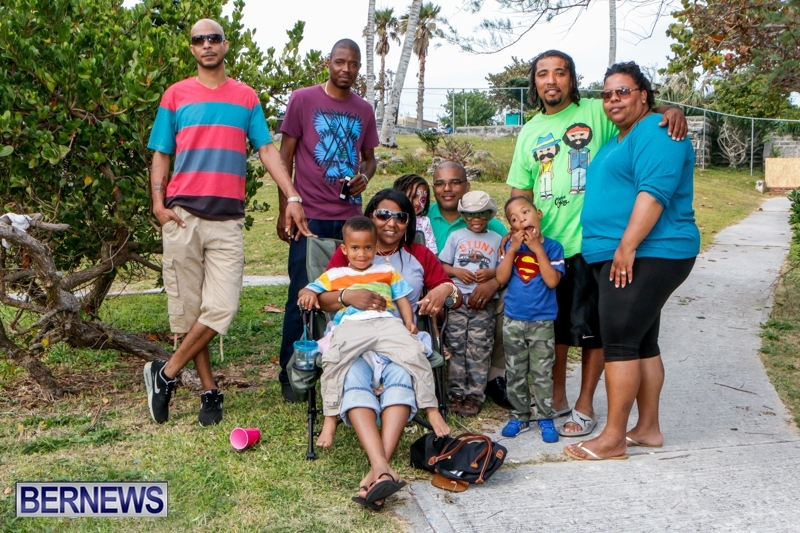 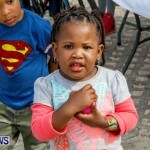 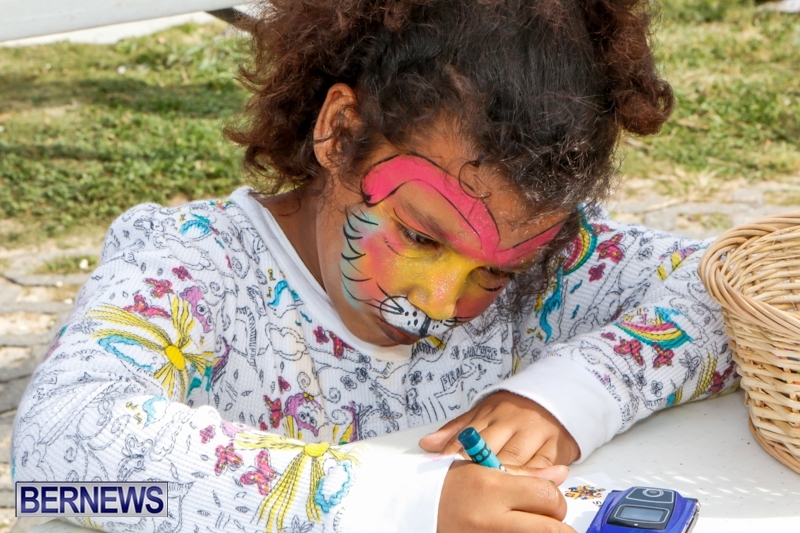 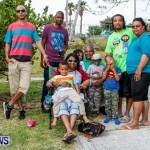 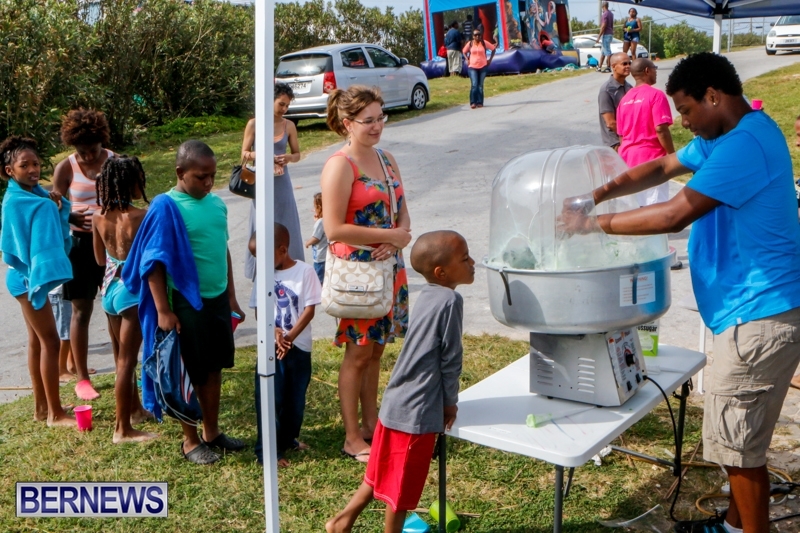 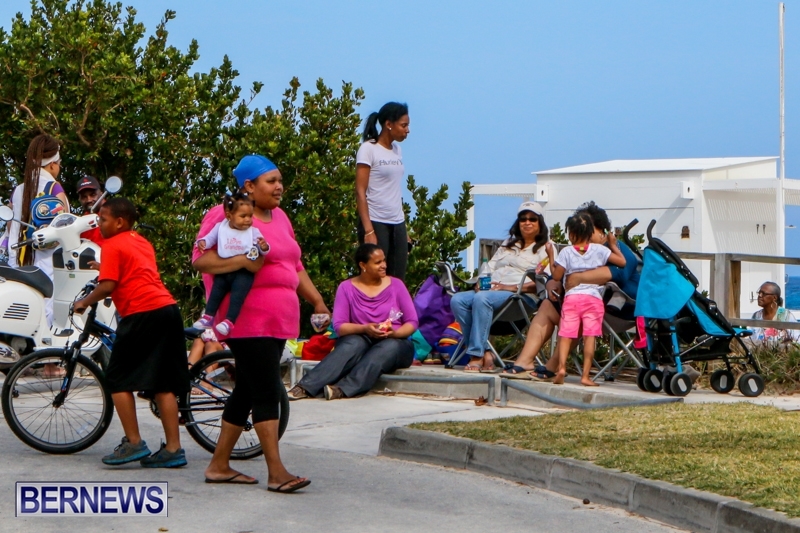 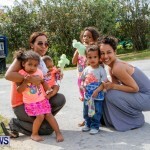 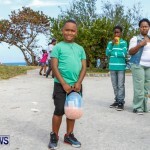 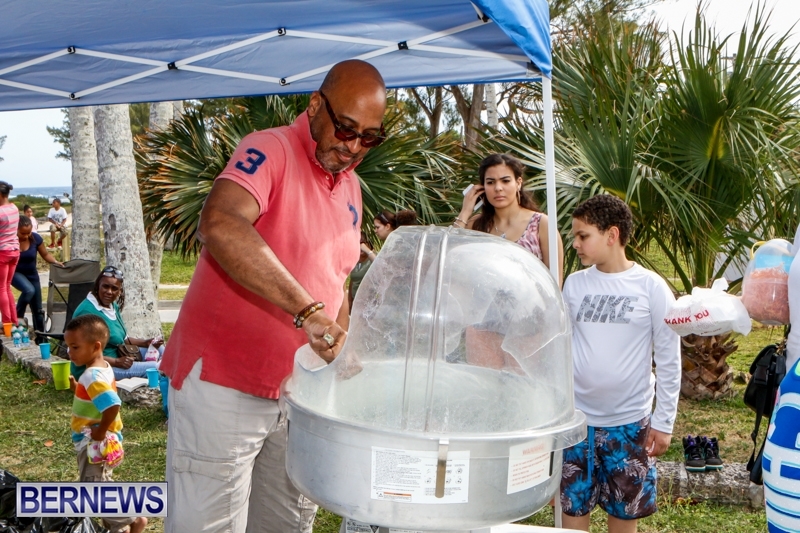 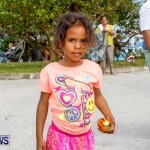 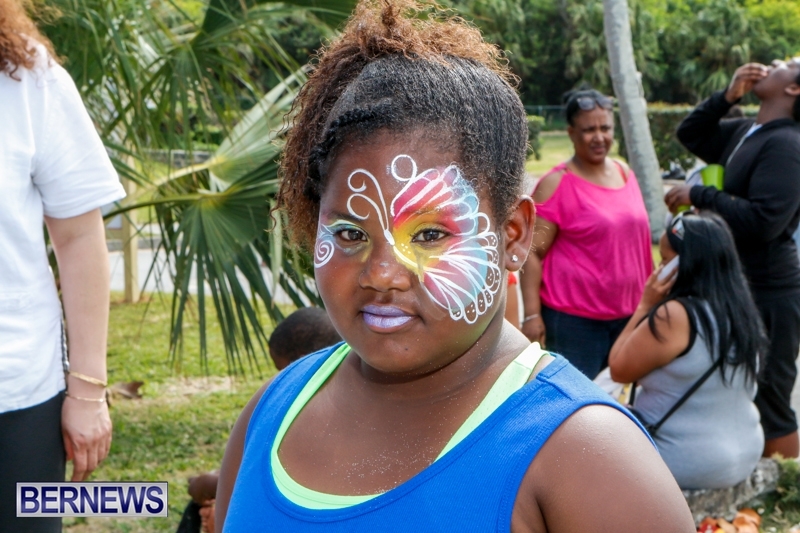 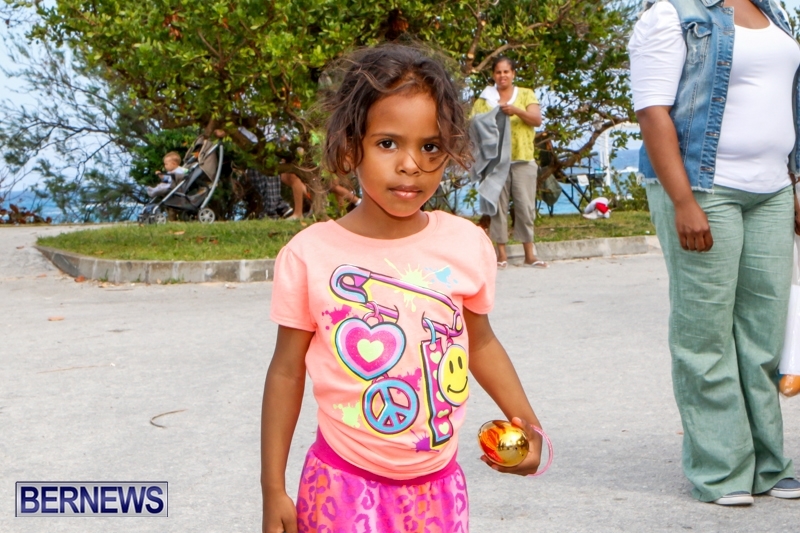 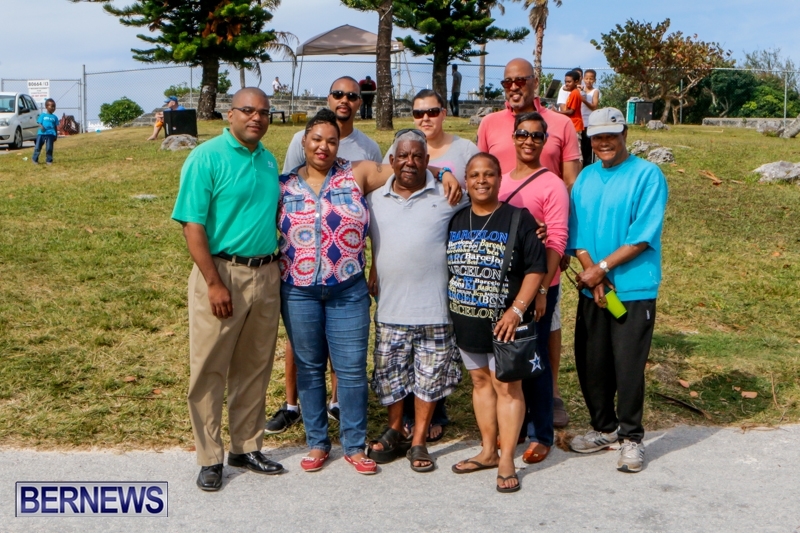 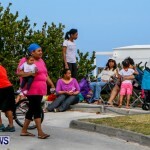 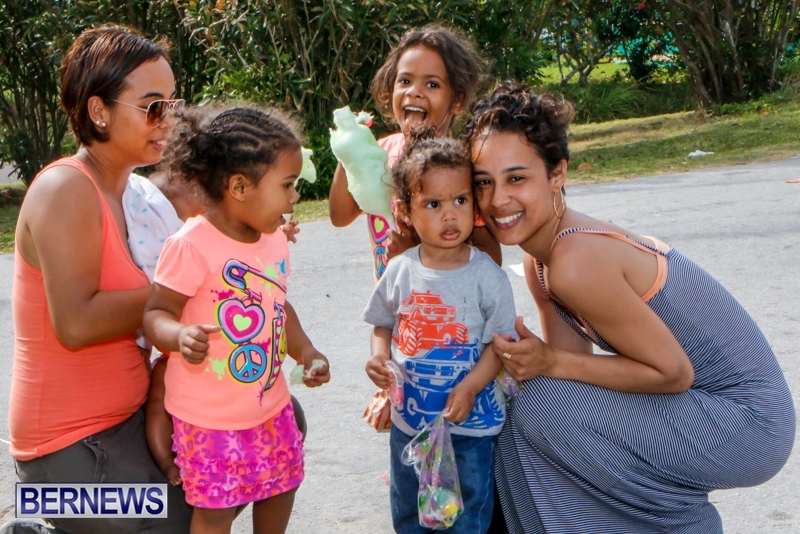 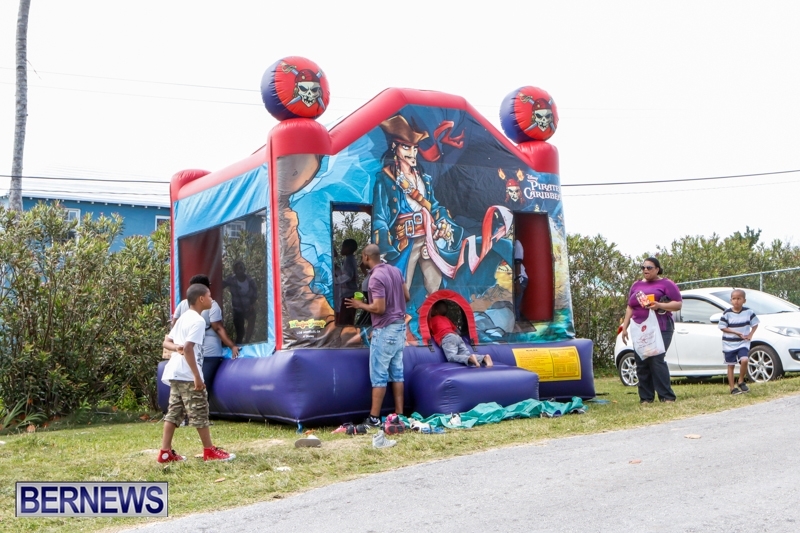 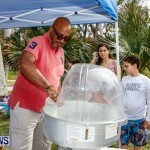 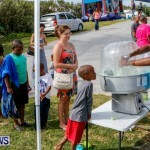 Update 11.47pm: A Smith’s Parish Council spokesperson said, “The Smith’s Parish Council held their first ever Easter Egg Hunt and activities today, Saturday, April 19, from 2pm to 5pm at John Smith’s Bay. 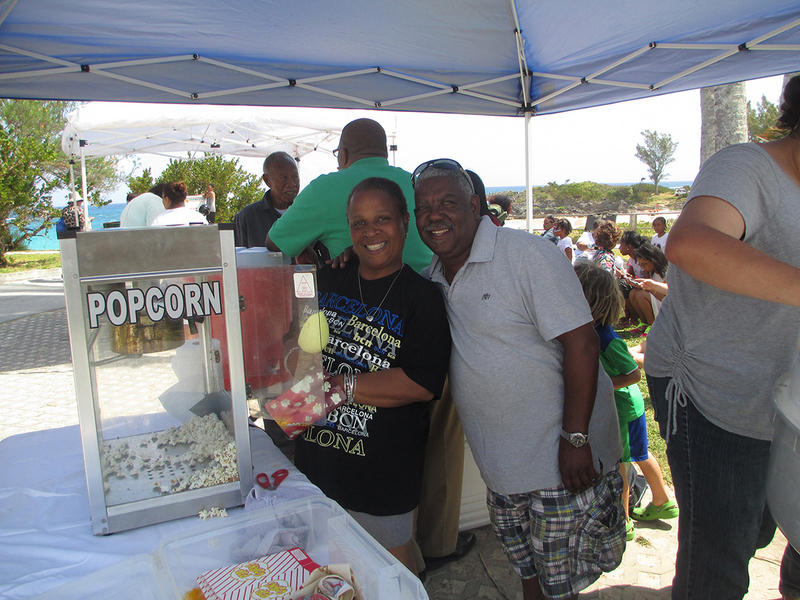 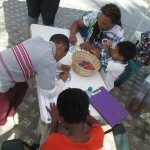 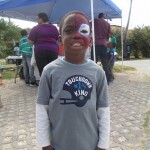 “We had popcorn, cotton candy, music, fun games on the beach and a coloring activity table. 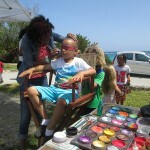 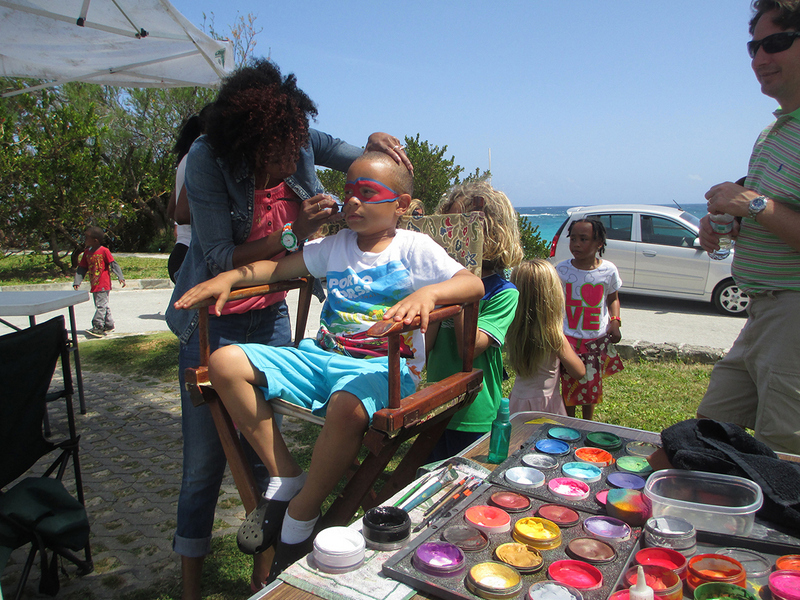 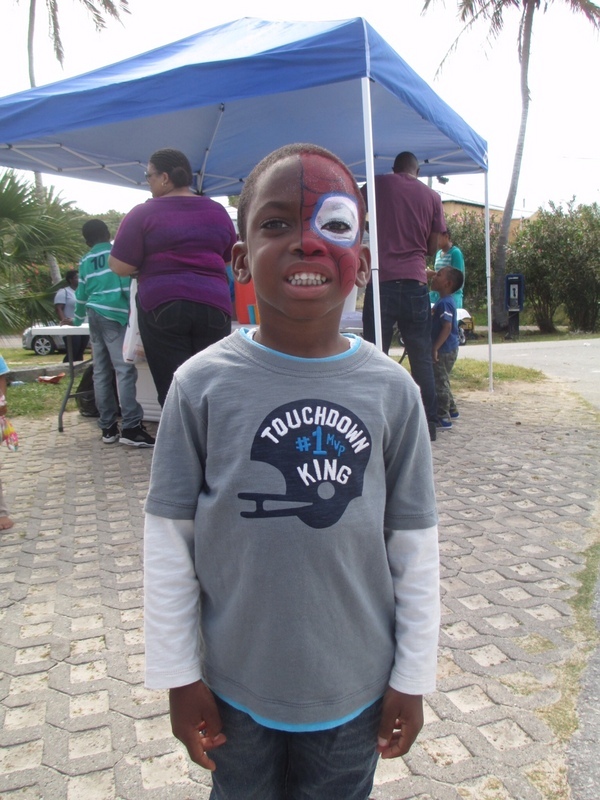 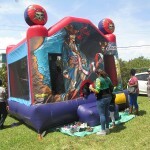 Children also had fun on the fun castle and getting their face painted by Sniggles. 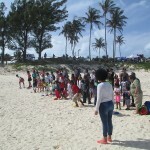 “The hunt took place around 4pm and the children scattered to find their eggs. 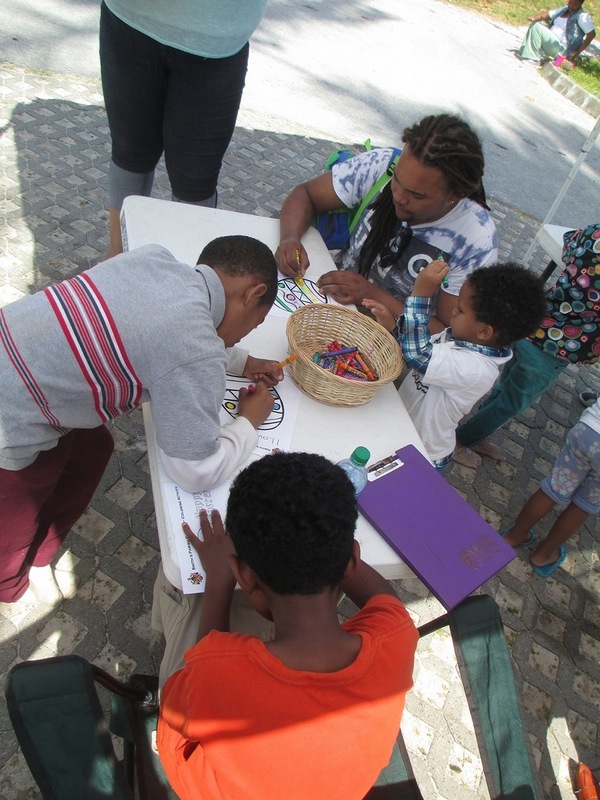 The 10 children who found the 10 golden eggs each won a chocolate easter bunny with 2 winning a ticket each to the Agricultural Exhibition and 1 lucky winner won the gift certificate for the pedal bike our grand prize.